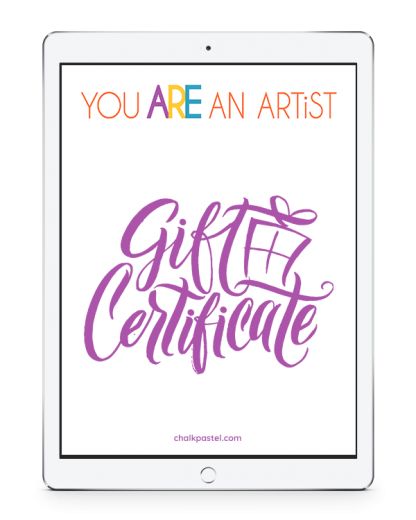 Gift Certificate - You ARE an ARTiST! 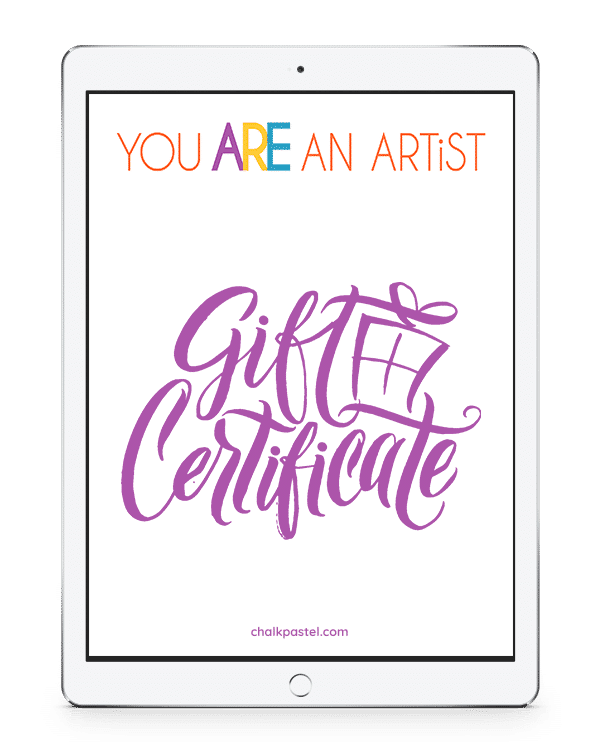 Give the gift of art. Purchase store credit as a gift. You can set the amount.